Whether you need the dedication of a regular service or just a one time repair, Pollard Pools & Spas can make it happen. Regular Scheduled pool and spa servicing - regular maintenance is available to keep your pool or spa clean & safe all year round. Equipment breakdown service - we repair onsite or in our own Workshop. Pollard Pools & Spas is a member of the Swimming Pool & Spa Association of NSW. That means that we operate to Australian Standards & offer the highest workmanship and service. Our Technicians regularly clean pools, service & check that all equipment is working correctly and monitor the water quality. Where corrective action is needed, we take it so you have the pool that's always just the way it should be. And we keep you informed, every step of the way. 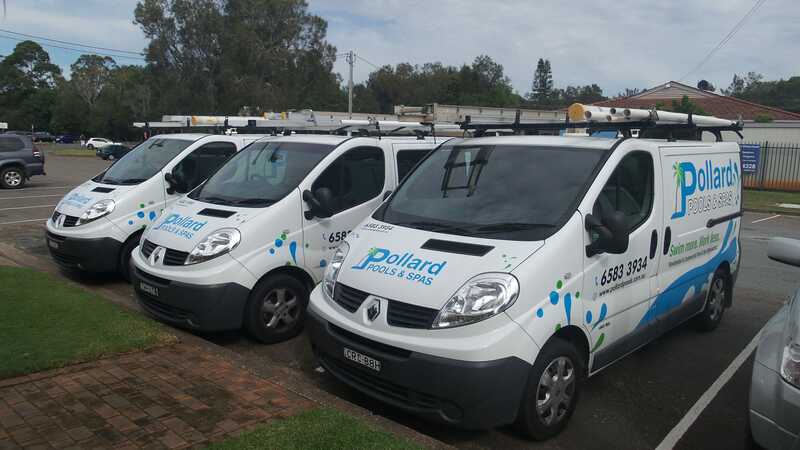 We service the Port Macquarie, Hastings, Camden Haven & Macleay areas.